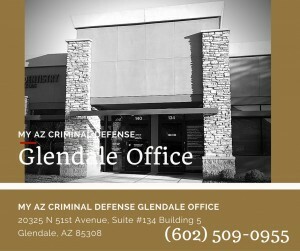 Many people wonder: “Why do I need a lawyer if I am arrested for DUI in Arizona?” They may believe that a DUI arrest in Arizona is quite straightforward and that there is no point in fighting the conviction. This is not the case. 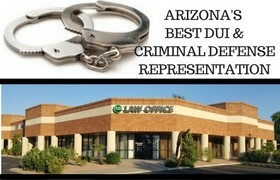 You should consult an qualified DUI and criminal defense attorney to find out your options. Chemical tests, blood tests, sobriety tests, probable cause for stopping a vehicle…these can all be challenged by a knowledgeable Arizona DUI lawyer. 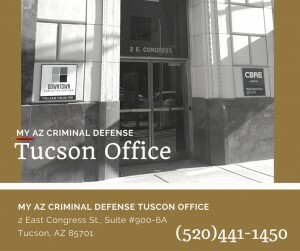 By having experienced, sophisticated, and aggressive Maricopa, Pima, and Pinal County drunk driving lawyers at your side, you may avoid many of the harsh penalties that will arise from a DUI conviction. Having a Restricted license that limits your driving privileges. Putting a Breathalyzer on your vehicle to get it to start. We will use all of our resources to protect your freedom, save you money, and allow you to keep your Arizona driver’s license. 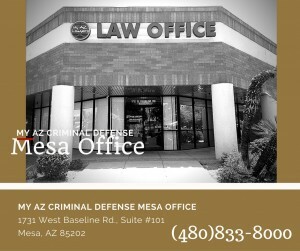 Our DUI lawyers will do all we can to get your DUI case thrown out of Arizona court. We will diligently fight to reduce your penalty and fines. We will guide you through the process of your arrest and assure you that your attorney will have all of your best interests in mind. This includes keeping your legal fees low and the quality of your defense high. 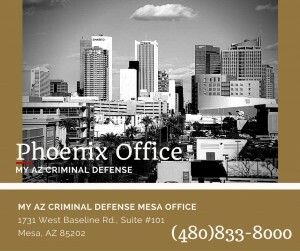 Call (480) 833-8000 for a consultation with an experienced Tucson, Phoenix, and Glendale DUI lawyer. 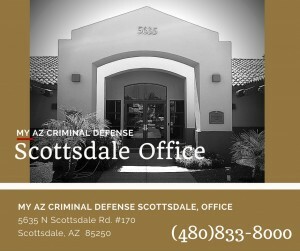 Free consults can be administered in person at one of our area Arizona DUI offices or can be done over the phone. Your choice. 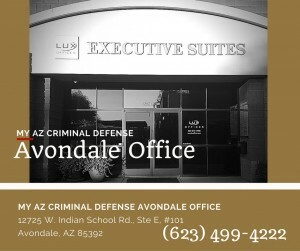 We will help you through the process of DUI in Arizona.